We’re an innovative and dynamic company who take pride in our ability to deliver affordable and bespoke IT solutions for businesses and schools. Our IT services vary from providing proactive day to day support to designing and implementing complex network solutions such as cloud migration and servers. We work with you to support a long-term IT strategy which is fit for purpose and future proof. 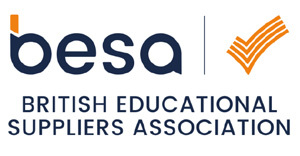 Our partners are some of the biggest names in the industry such as Dell, HP and we’re a Microsoft Approved Education Partner. Our background as school IT managers means we are specialists in providing support for primary and secondary schools, both mainstream and those with special needs. We have developed systems (e-DART) that provide help and support in real time for teachers and support staff by monitoring and improving pupil behaviour. Our IT systems also support the everyday tasks for teachers and administrators. Wells Park School, Chigwell, Essex. Chilwell Croft Academy, Aston, Birmingham. Aston Manor Academy, Aston, Birmingham. We are equally at home providing advice and support for small businesses and third sector organisations. Our systems help you to be fully GDPR compliant. We work with you to support a long-term IT strategy which is fit for purpose and future proof. e-DART is a cloud-based solution we have developed for schools. 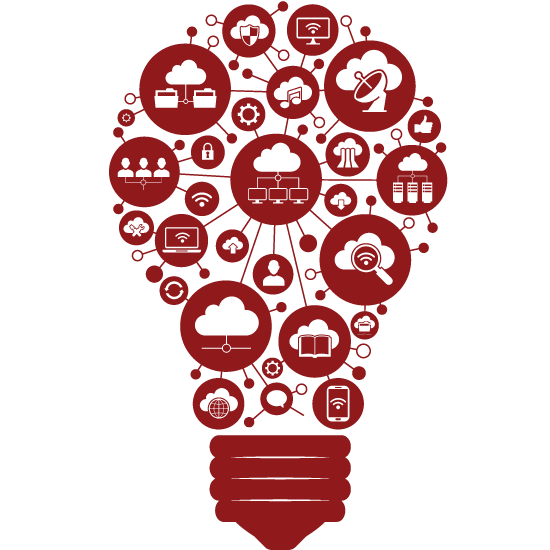 It uses cutting edge cloud technology to drive the strategic leadership of student behaviour. It enables recording of information about attainment, behaviour and attendance and empowers teachers to quickly and easily identify trends and intervene where necessary to improve results. A young child excited to read a book; this is a welcome sight for any parent, but for Mr. and Mrs. Johnson, it was a moment of particular significance. Their second-grade son Karrick is dyslexic and had struggled with reading for a long time. Then Karrick discovered Immersive Reader, a reading tool supporting people with dyslexia, and everything changed. 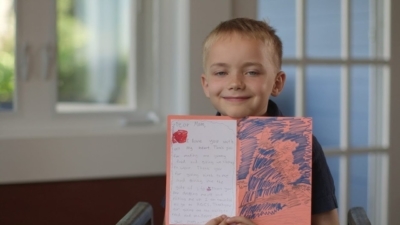 He gained confidence and an excitement for reading and remains hungry for more. What other solutions are out there waiting for your students? At Bitnet Solutions Ltd we want to help you find out. Contact us to learn more. 90% of girls describe themselves as creative and 72% want a job that helps the world; solving the problems of the future will require creative individuals with STEM skillsets. Seems like a win for everyone, so how can we get more girls involved in STEM? There is more than one answer, but we can start with providing role models and real-world connections to young girls, allowing them to understand where STEM skills can take them and picture themselves in those roles. At Bitnet Solutions Ltd, we recognize the importance and the benefits of getting more girls involved in STEM. Contact us to learn more. STEM jobs are growing and profitable, with STEM workers tending to outearn other fields by around 26%. However, investing in STEM technology and other resources is often unfeasible for district budgets. Luckily, the value of STEM learning and technologies in schools is recognized by federal, state, and private grantmakers alike; meaning the dollars are out there if you know where to look. Utilise this guide to sort through the overwhelming beginning of grant searches. 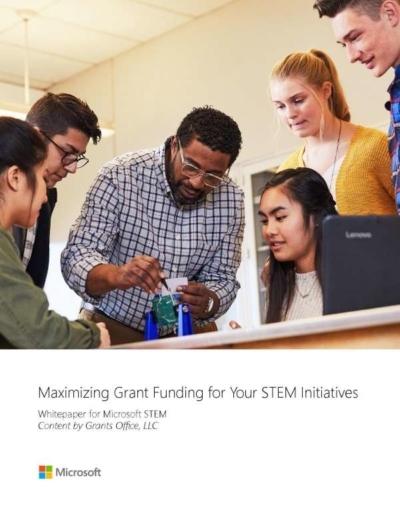 Identify and nail the perfect application for the grant that best fits your needs, securing funding for incredibly valuable STEM technology and programs that will benefit all of your students. Recent graduates, of both high school and college, are chock full of knowledge and ideas. In order for them to have the greatest impact on their own lives and the lives of others, they first need to stand out from the pack and effectively communicate their insights with others. That is what Microsoft Imagine Academy can provide: opportunity for students to earn valuable and relevant certifications that boost resumes and applications, and the know-how to proficiently and clearly communicate with their peers. At Bitnet Solutions Ltd, we believe that no matter where someone chooses to take their talents, we can help them get there. How to do you keep the momentum rolling for initiatives? First, you need to understand your current success: what's working and where can we improve? Second, you need to communicate that success to parents, teachers, principals, and anyone one else with a stake in student progress. 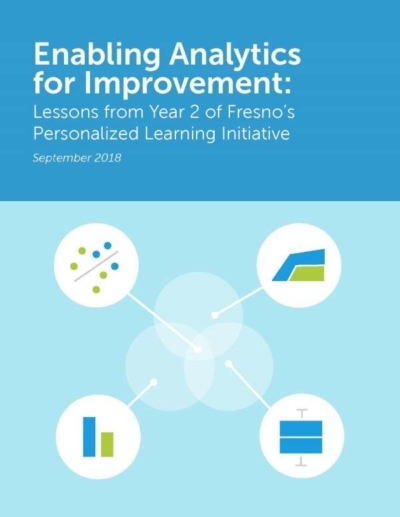 Fresno Unified's Personalized Learning Initiative, in partnership with #Microsoft, Digital Promise, and Houghton Mifflin Harcourt, integrated learning analytics to do just that. In this year 2 report, the results speak for themselves: The initiative is accomplishing its goals of closing achievement gaps and preparing students for "as yet imagined futures." Let's keep this momentum going to improve the lives of all students! Fifth-grader Ryan Fernandez's engagement in the classroom changed when his teacher brought #Office365 and Microsoft Teams into his classroom. These tools enabled Ryan to leverage and focus his energy, spend more time helping other students, and actively direct his own learning. Ryan is a shining example of the ways in which technology can reach every student and be customized to meet their individual needs. Here at Bitnet Solutions Ltd, we are interested in using technology to give educators the resources to help each and every student succeed. Take the first step. Why not reach out for an introductory call and cost estimate or take advantage of our free consultation session? We are waiting to make a positive impact. Pulling all the pieces of information together has allowed us to successfully identify patterns of behaviour, for example difficulties on Monday and Friday morning, and take more immediate and effective action with pupils. Our new E-Dart system provides detailed evidence for external bodies such as Exclusion Panels, we never get questioned about our supporting data. We loved working with Bitnets because we had access to a very knowledgeable, talented and experienced team but they were happy to work alongside our staff at the right pace for us and our school development. Bitnet Solutions personnel had done some work for us in the past which was quite successful. From that point onwards they were aware of our history & the impending need for us to change Servers/Operating platforms/ Systems as well as Email providers. During the length of our discussions it became clear we would have to migrate to Office 365, so Bitnet advised the Single Sign on facility and other key changes to the network management to improve productivity and mitigate outages. Being a school, our budget was very tight indeed so we had to take time to plan the best way forward & timing was crucial. Our first point of contact was Bitnet Solutions who helped us plan it in stages with work we could manage ourselves in preparation for the ‘Big Switchover’. Without Bitnets’ input, what they managed to complete in 4 days would have taken my team several weeks to complete. Bitnet were always very professional & easy to work with & invaluable in mapping out the schools needs for at least the next 5 years – which we didn’t have before. I’m certain we will be using Bitnet Solutions again. In the last year and a half, as the ICT Network Manager at Chilwell Croft Academy, I have worked closely with Bitnet Solutions on quite a few occasions. On each of these key consultations and implementation stages, their understanding of our needs was extraordinary. Bitnet helped us implement our vision and ideas which complemented and fitted in with our ongoing projects and meant that the implementation was completed on time and without errors.  With their expert knowledge and partnerships, Bitnet continue to provide us with invaluable advise on new and emerging technology in education so that we are able to make an informed choices, to benefit the school in the long run.